In today’s digital age, the main challenge entrepreneurs looking to expand their businesses are facing, is the need to afford enough time to master all the skills needed to stay at the cutting edge of the latest technologies. It requires an array of highly specialized skills to create a new website, product information, articles, videos and social media sites – to name but a few elements of an effective marketing strategy. Lately, website owners overly dependent on Google to deliver traffic to a variety of profit streams have been vulnerable to Google’s increasing updates — think Penguin & Panda. In instances such as SEO (Search Engine Optimization), and content where you wish to execute web link structures, guest blog posting, keywords and competitor analysis, the preparation time and research involved can be quite considerable. However, if you manage to determine components that a professional can perform rapidly and cost effectively on your behalf, your energy can be freed for more creative activities. If you do not have an in-house paid search Guru or an outsourced Paid Search Service featuring Pay Per Click (PPC is not just Google), you need to consider using a professional in this lucrative area of advertising. This would secure your investment and give you more options on how to optimize your marketing budget. That is why having reputable specialists guide you along in a constantly evolving landscape (with so many different elements of paid search to consider) is an expense that is definitely worth incurring. 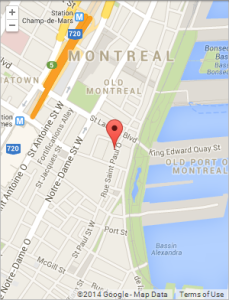 If you’re only using SEO in today’s game, you’re missing the big picture! Although some BlackHat methods are still efficient, they are an increasingly endangered species… Thus, they cannot generate long term profit streams. 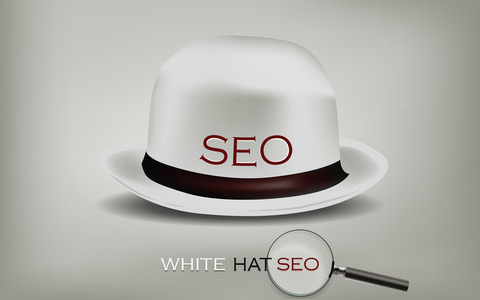 Nowadays, WhiteHat is the most effective way to go for compounding results. 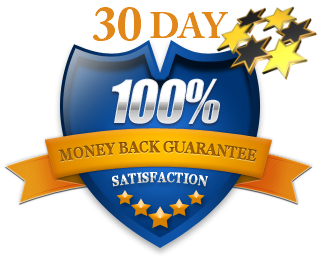 More Traffic, Higher Rankings, Greater Profits! 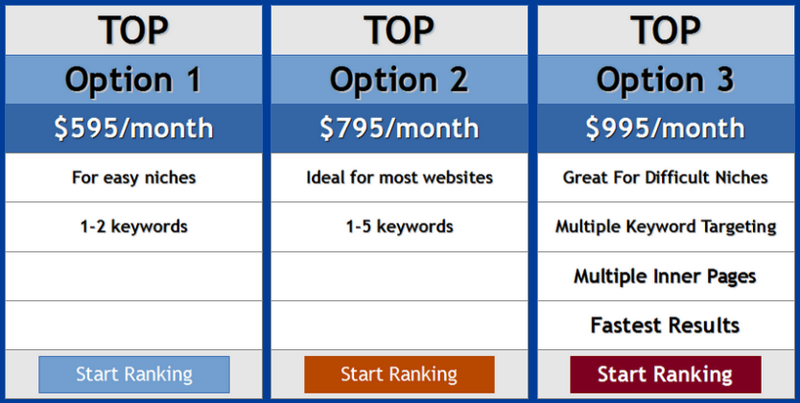 * these options are for a minimum of 3 consecutive months to ensure higher ranking achievement and increased lead generation.